Why a delay in arming Syria rebels? Jump to media player Chris Doyle, director of the Council for Arab British Understanding, says arming rebels in Syria is a strategy that is ''fraught with danger'' as the EU prepares to discuss lifting its arms embargo. 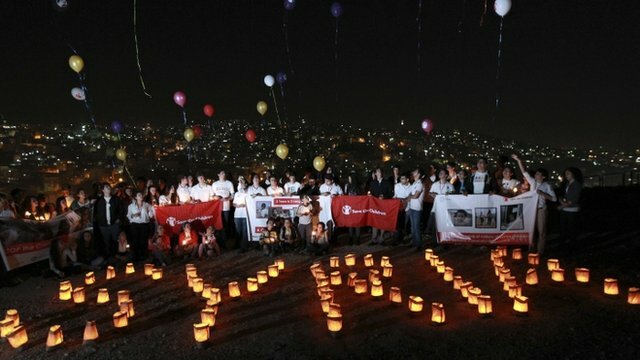 Syria after two years of conflict Jump to media player Syria has been in conflict for two years now, with vigils being held around the world to mark the anniversary. 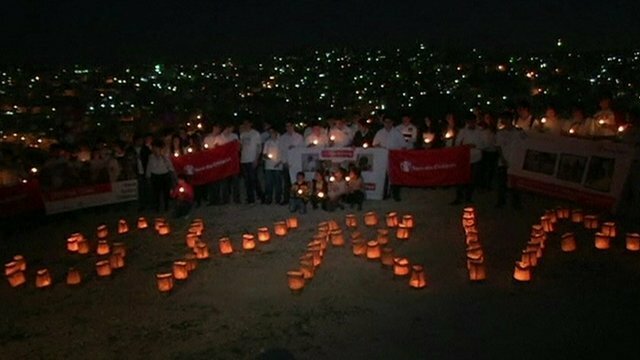 Vigils mark Syria anniversary Jump to media player A number of vigils have been held around the world to mark the second anniversary of the conflict in Syria. 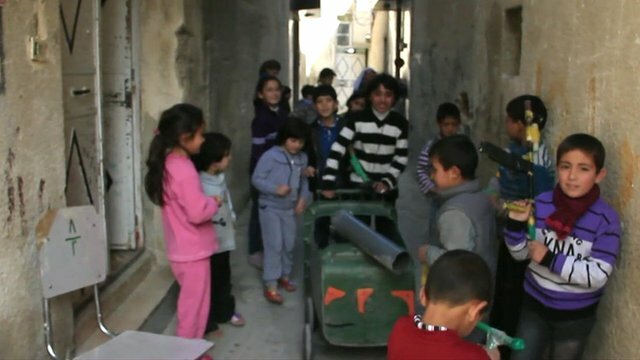 France backs ending EU Syrian arms ban Jump to media player The European Union ban on supplying arms to the opposition forces in Syria should be lifted, according to the French president. 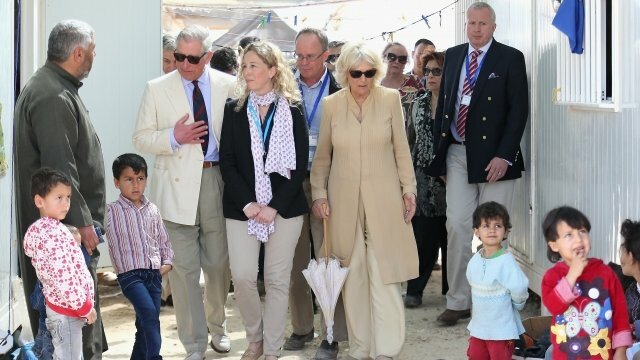 Prince visits refugees in Jordan Jump to media player The Prince of Wales and the Duchess of Cornwall visit a refugee camp in Jordan - home to children fleeing the violence in Syria. Why a two-year delay in arming Syria rebels? As Syrians mark the second anniversary of the start of the nation's unrest, the EU is set to discuss lifting its arms embargo to allow supplying rebels. France has said it is ready to supply weapons to rebel forces fighting the government of President Bashar al-Assad. But Chris Doyle, director of the Council for Arab British Understanding, said arming rebels in Syria is a strategy that is ''fraught with danger''.